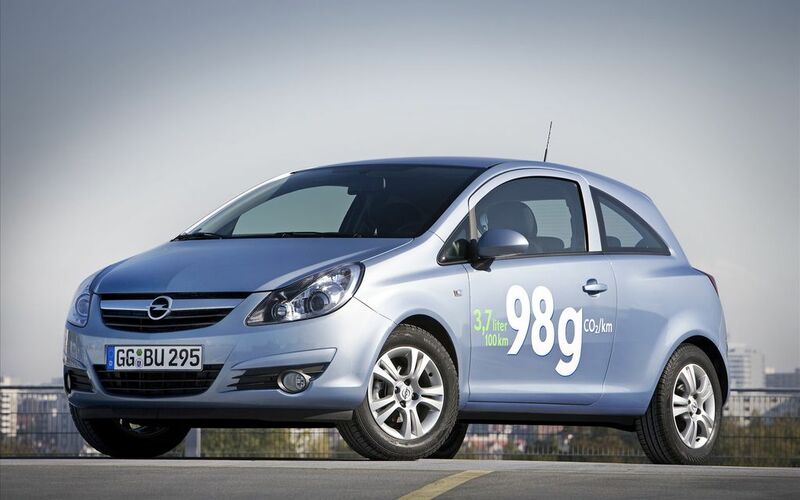 Starting January 2010, the new Opel Corsa ecoFLEX is more respectful of the environment and fun to drive than ever. 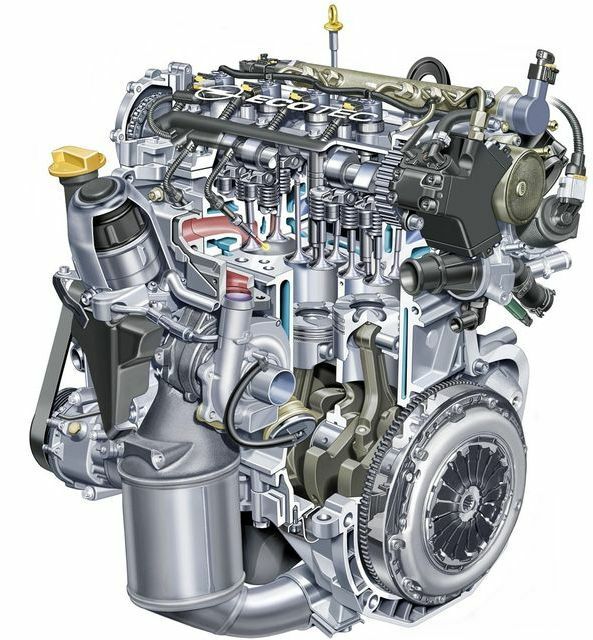 It is powered by a sophisticated, 70 kW/95 hp 1.3 CDTI diesel engine boosted by a turbo with a variable geometry. It is packed with 28 percent more power than the previous generation Corsa ecoFLEX even though fuel consumption and CO2 emissions are slashed by some 10 percent – yet the price is the same as the standard 90 hp Corsa 1.3 CDTI.